The Fergolicious BBQ team know how to create excellent tasting food. 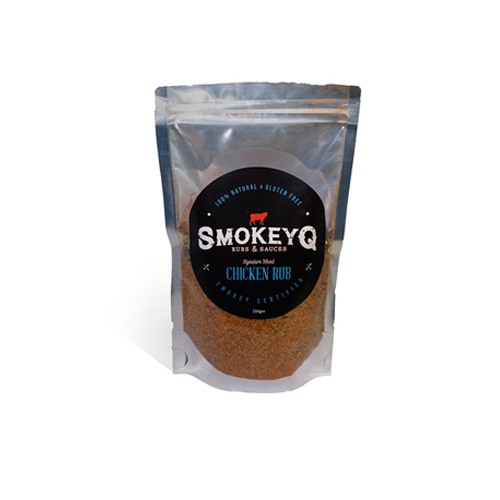 From the set of BBQ Pitmasters to winning Grand Championships on the KCBS circuit, Fergolicious BBQ continues to create award winning barbecue year after year. 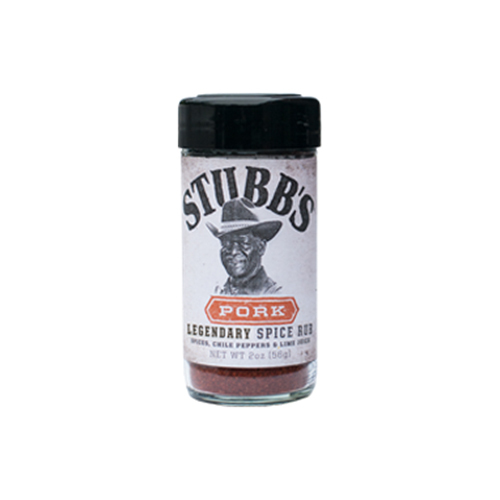 Now you can tap into that winning power with a bottle of Fergolicious BBQ Luv Rub. 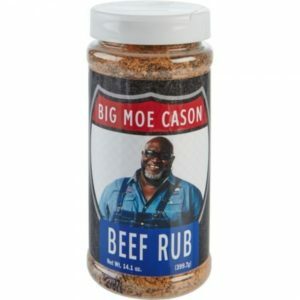 This rub is a Kansas City style rub that goes perfectly with beef, pork, chicken and even seafood. 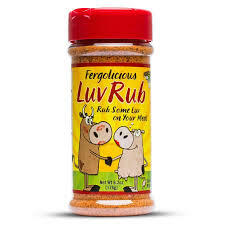 This rub isn’t just delicious, it’s Fergolicious. 6.2 oz.